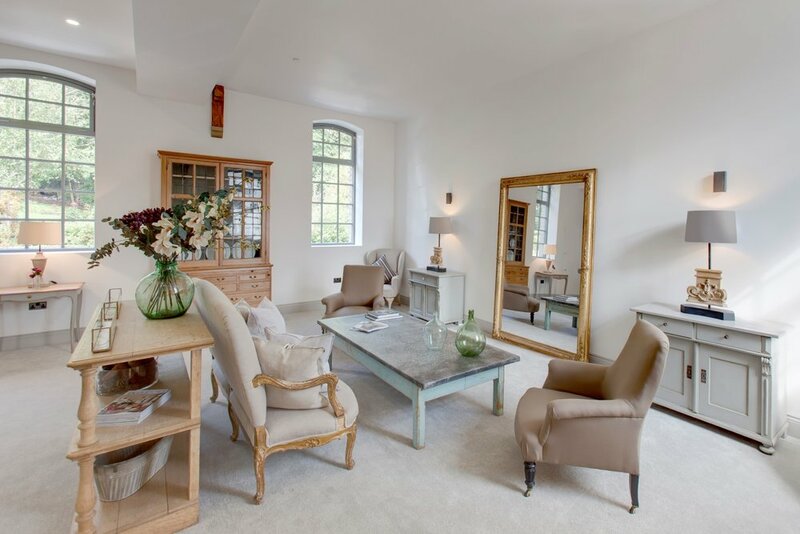 At Chapel Decorative Interiors we stock a mix of decorative French and continental furniture alongside English antiques, mid-century and Scandinavian designs. We are able to arrange national and international deliveries, please contact us for information and costs. Our monthly newsletter keeps you updated on our latest products, and upcoming events.